- Vo Thi Sau St. (Back Beach). 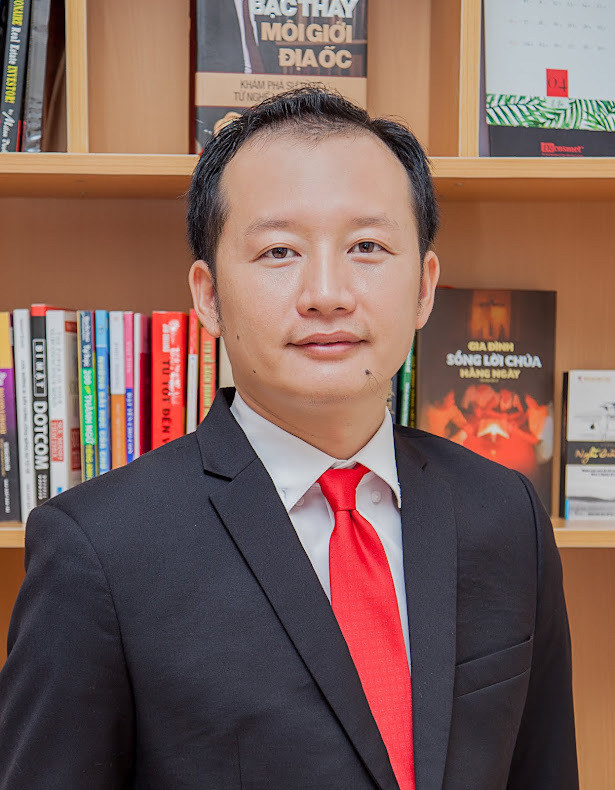 - Seaview (Chi Linh center). 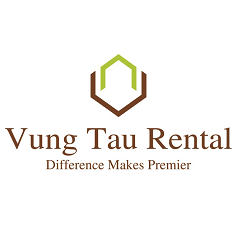 Vung Tau Rental have a multitude of more properties ranking from common to luxury and make it easier for you to choose by a plenty of images.